The first step of navigating through any difficult legal journey is getting practical and sound legal advice. Casey D. Martin, Attorney at Law specializes in providing assistance and representation for people facing criminal, civil, and family law issues. 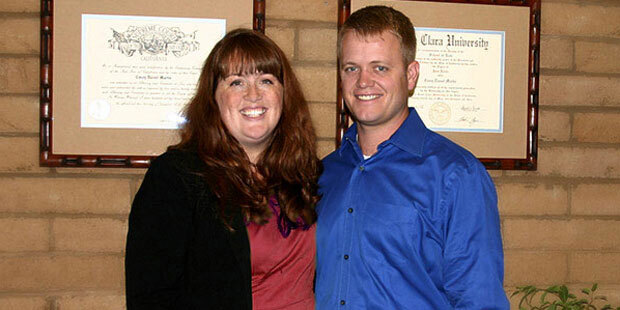 She primarily works with individuals and families in the Kings County regions of Central California, including Lemoore’s Naval Air Station. Martin offers services in Spanish and gives a 25% discount to all active and retired military personnel. For more information or to schedule an appointment, please contact the office. Casey D. Martin, Attorney at Law provides legal advice and representation for people throughout Kings County, specifically in the fields of criminal law, family law, civil law and Indian welfare and Child welfare cases. Information you obtain at this site is not, nor is intended to be, legal advice. 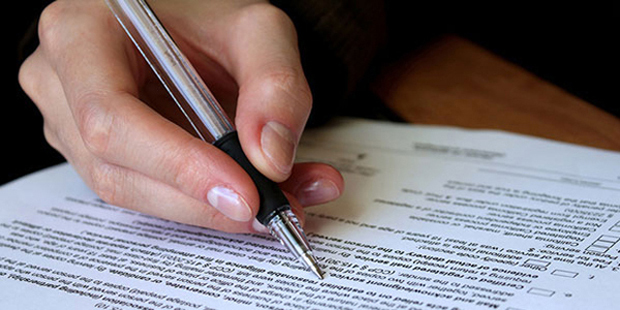 You should always consult an attorney directly for advice regarding your legal matters. Contacting us does not necessarily establish an attorney-client relationship. Please do not send confidential information to us until such time as an attorney-client relationship has been created. 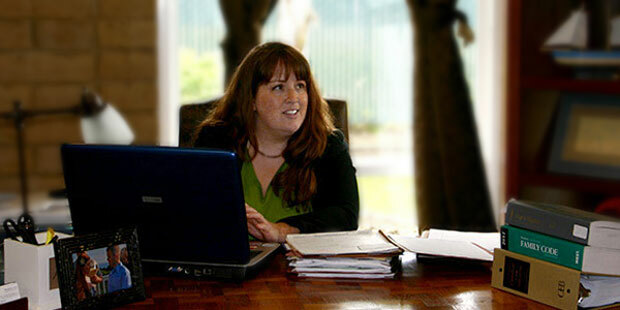 Casey D. Martin’s goal is to provide her clients with top-notch accessible, affordable, and knowledgeable legal counsel. 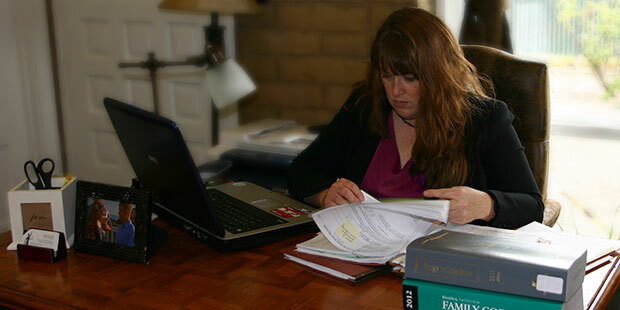 Her expertise covers a broad spectrum of legal disputes, including civil cases and family law matters. 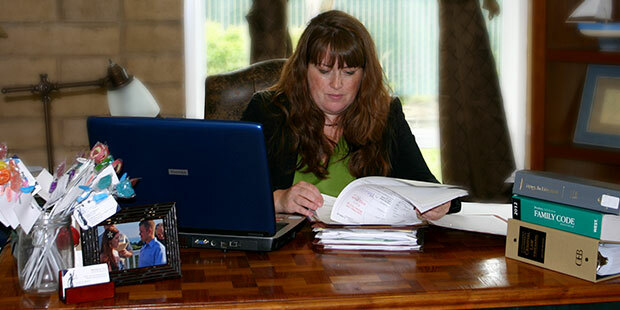 She specializes in Criminal Law- specifically DUI and drug offenses, as well as gun charges. As a military wife, she is empathetic and committed to helping military families resolve their legal matters. Casey D. Martin is also one of the only attorneys in the Central Valley with a thorough comprehension of the Indian Welfare and Child Act. At The Martin Law Firm we approach every case with the attitude that the person we are defending could be one of our own family members. 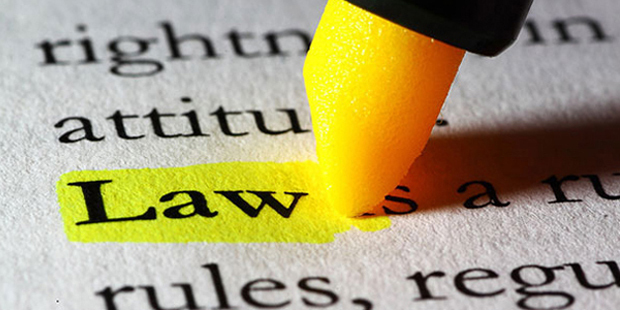 We know the stress and strain that legal matters can cause to a person and their family. We are here to help answer your questions 7 days a week, 24 hours a day, 365 days a year. Have you found yourself accused of a crime? This law Firm specializes in representing people who have been accused of crimes in Kings County and the surrounding area counties of Lemoore, Hanford, Avenal, and Corcoran. Whether she is giving simple legal advice or providing full representation, Martin takes on every project with the aggressiveness of a lawyer with years of proven results and the individualized attention that can only be found at a small practice. Call her at 559-530-3144 or email her to set up a consultation.